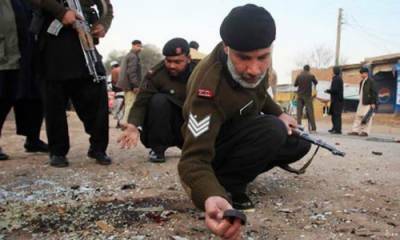 They were in tehsil Safi and were part of the Bomb Disposal Unit. They were transported by helicopter to a trauma centre at 10am on October 1, Monday. One of them is in critical condition with a splinter injury and the other is also critical with a head injury and wounds to the arm and leg.